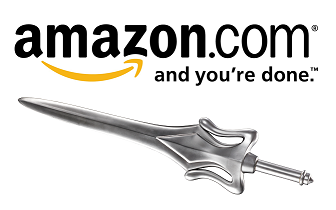 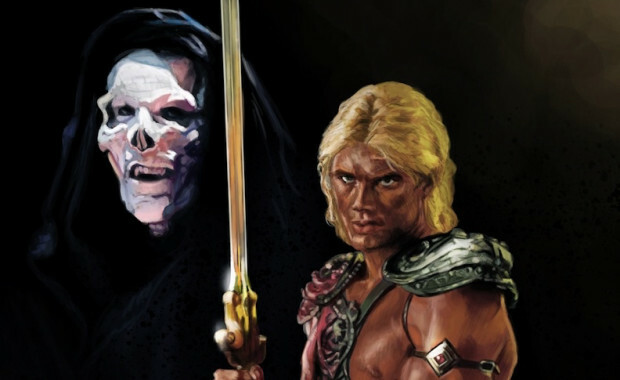 Check out this fun video review from Hannu of the 1987 Masters of the Universe movie! 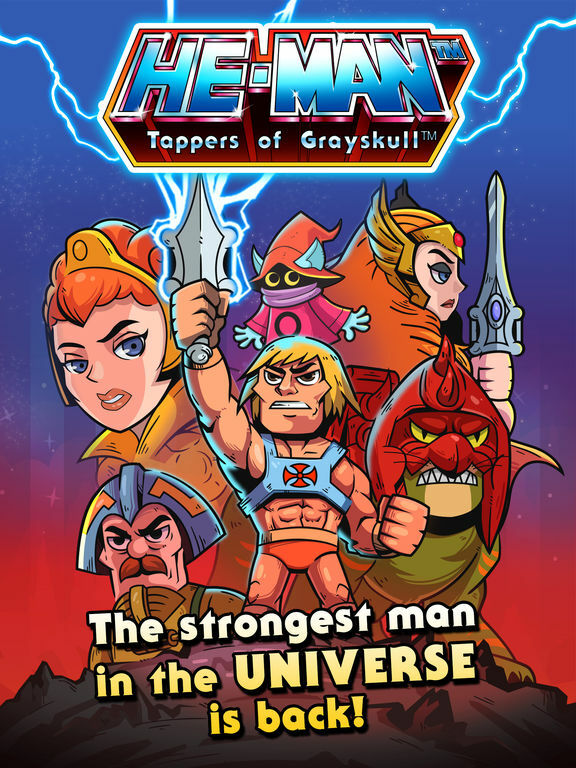 See what the fans are saying about this movie review at the He-Man World Forum! 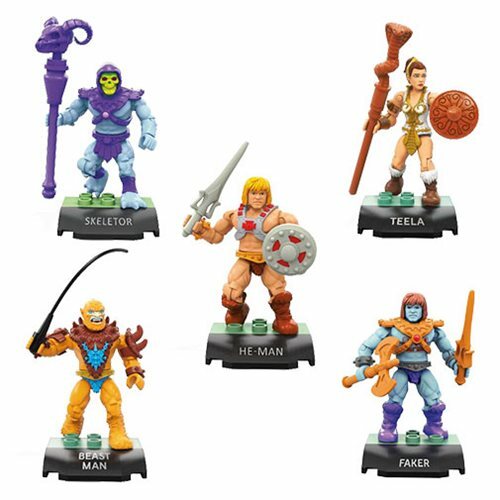 He-Man Trivia – He-Man in Hollywood!